Andrew Smith Jewellers have a range of services. We supply and fit the high quality watch strap range from HIRSCH, Austria, designed and developed to provide longevity and comfort. The HIRSCH collection is available in variety of women’s and gent’s ranges with a choice of widths, materials and colours to suit all tastes, including pink, white, lilac, orange, blue and many more available in store. Prices start from £10. The British made Darlena watch strap range is an affordable collection of leather watchstraps, available in a large choice of widths and colours. Prices start from £4.99. 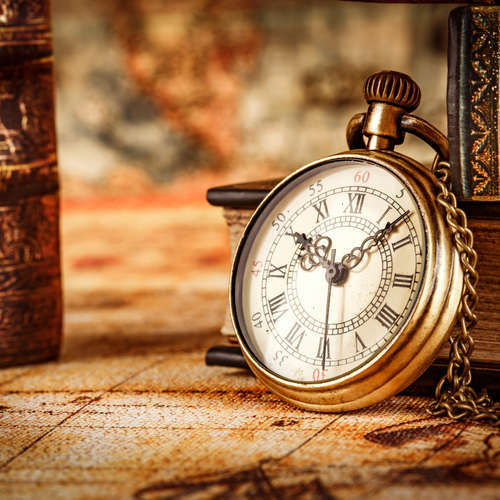 We offer an in-store service to supply and fit watch batteries to 99% of watch brands. The service takes an average 20 minutes and the charge is £6.50 to supply and fit. Please note we do not have the facility to guarantee air-tight or water-resistant watches. 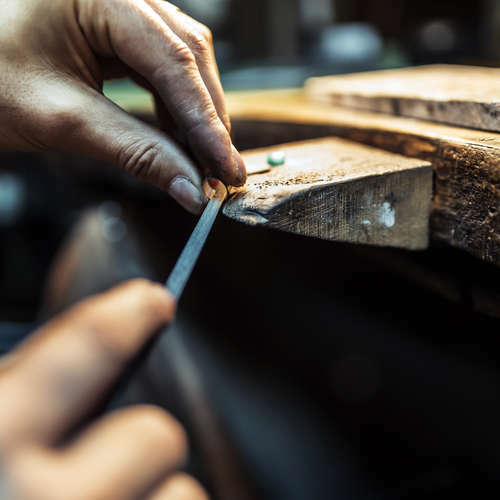 Andrew Smith Jewellers can oversee the repair and restoration of most items of quality jewellery. Prior to any repair work we will always check the overall condition of an item and supply an estimate. Estimates can also be provided for your insurance company where a claim for accidental damage is being made. With a valuation from Andrew Smith Jewellers you can be sure your jewellery is protected. In the event of loss or theft a detailed valuation provides proof of ownership and ensures an accurate and fair replacement. All items sold by Andrew Smith Jewellers with a value in excess of £1000 are accompanied by a complimentary insurance valuation document. 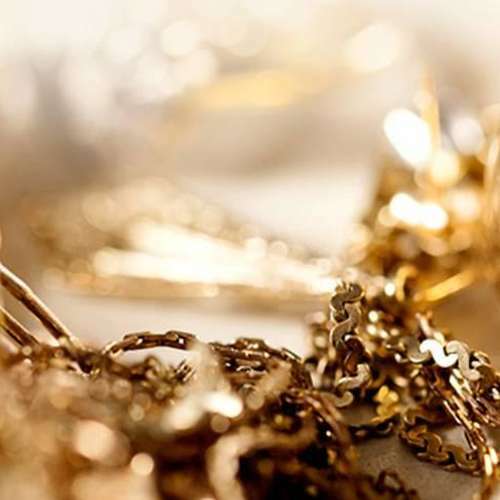 We recommend having your jewellery checked regularly for wear and tear and your insurance company will normally request that your jewellery is re-valued every three years. All items sold by Andrew Smith Jewellers can be re-valued quickly and professionally for a small fixed fee. We are also able to value other jewellery in your possession, although we don't normally value items bought overseas. We will re-value items bought elsewhere in the UK. All valuations are conducted on the premises and take approximately 10 working days. Each item is photographed with a detailed description, we charge £20 - £35 per item, based upon the work involved per item. All jewellery is cleaned in the process.